Join Your Friends at The Well! The Well at Bradford Junction has a selection of beers, wines, and cocktails to suit everyone in your group. 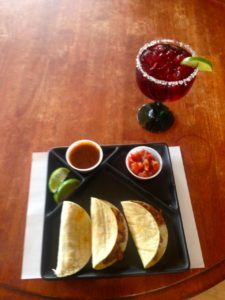 Share appetizers and listen to great local music with new and old friends. We can accommodate an intimate gathering of a few friends or a large event and can work within any budget. Call today to explore all the possibilities for a successful event. 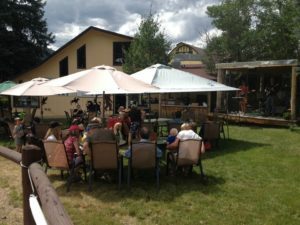 Our outdoor patio area is a perfect spot during the warmer months with plenty of seating to enjoy music or just taking in our beautiful mountain community.